IT'S Ireland against South Africa in the Guinness Pro14 this evening as Munster host Toyota Cheetahs (5.15pm) while Connacht welcome Southern Kings to the Sportsground (7.35pm). 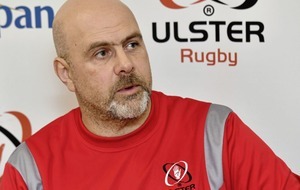 Munster come into their game on the back of a bonus-point win over Benetton Rugby, and given Ulster were 42-19 victors over the Cheetahs last week, two wins from two looks a very likely outcome. 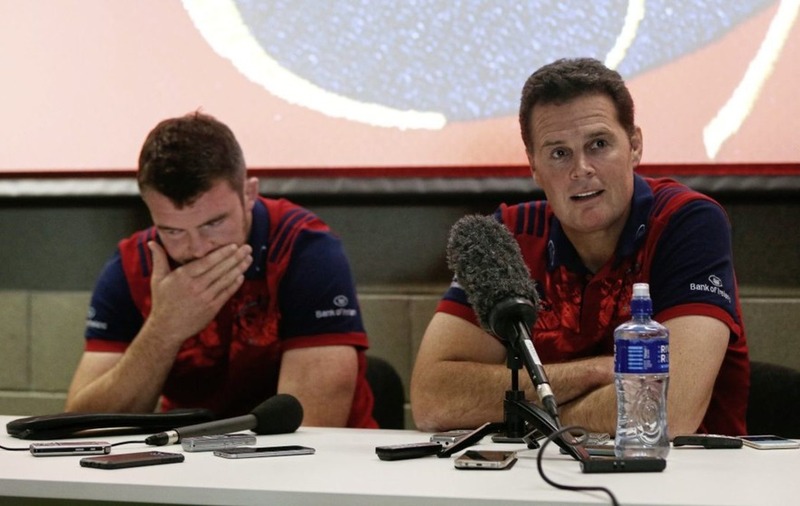 Director of Rugby Rassie Erasmus has made just one change for the Thomond Park clash with Ian Keatley coming in for Tyler Bleyendaal. Bleyendaal scored one of their six tries in the 34-3 win over Benetton in round one with Jean Kleyn (2), Darren Sweetman, Alex Wootton and Andrew Conway also crossing the line. Connacht, meanwhile, are aiming to bounce back from their 18-12 home defeat to Glasgow Warriors last weekend. Jack Carty's place-kicking had keep Connacht in contention, the side trailing by just a single point with nine minutes remaining, but Lee Jones's touched down to secure a win for the visitors. New Head Coach Kieran Keane has made three changes from the defeat with Tiernan O'Halloran coming in at full-back while Tom Farrell and flanker Seam O'Brien have also been included. In a positional switch, Darragh Leader switches from full-back out to the wing. Like their South African counterparts, Southern Kings experienced a difficult start to life in the European competition as they went down 57-10 to Scarlets. The away side arrived into Ireland on Sunday evening and saw their journey to their hotel delayed as they were caught up in traffic following Galway's All-Ireland win over Waterford.